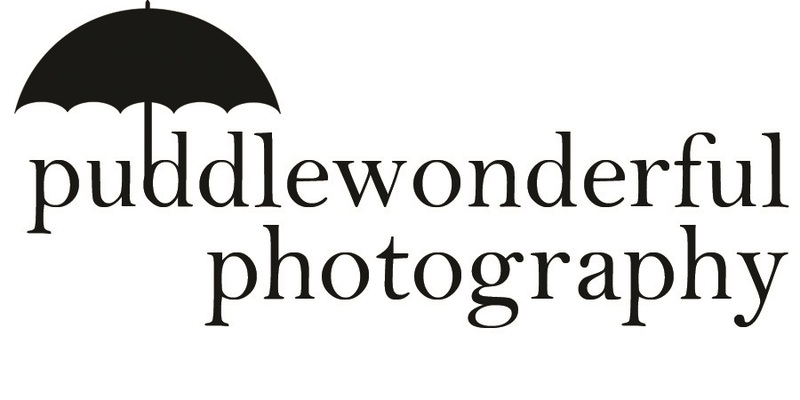 This entry was posted in #Photography, Family, Friends, Photographs, Potography, Taking Pictures by puddlewonder. Bookmark the permalink. So much talent. Such a precious family.